This entry was posted in Pedagogy and tagged anthology of medieval spanish literature, medieval survey, survey of medieval peninsular literature, survey of medieval spanish literature by David Wacks. Bookmark the permalink. professor, it is great to see how much you work you put into these courses you create, it shows a lot of passion, which is fantastic, I remember when I took your course, I most enjoyed the works from yehudah halevi, he’s always worth having a look at. 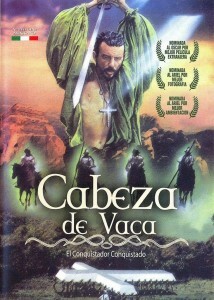 I think using a spanish explorer like cabeza de vaca is a brilliant way to transition from Iberian to new world literature. Regarding background information for romances fronterizos I think its always nice to explore spanish cuisine and the great moorish influence one can find in it on the southern side of the peninsula. Great work as always! Thanks Frank for the comment. I hope you are doing well. Into my second year of retirement, I continue to fantasize about how the ideal undergraduate literary survey course would go were I to be at the seminar table again. I share your ongoing concern that coherence in such courses eludes students, and I wonder about the value of an approach I attempted (and continue to dream about perfecting) in an effort to address this concern. Basically, it’s a philological solution, or, if you want to give it a historically neutral label, a lexical cluster approach. The givens in the approach are/were that the text is narrative, in my case, medieval and early modern French and Italian texts, its narrating voice speaks from sensory experience, and the sites of these experiences are/were body parts. So, for example, in “Les Lais” of Marie de France, we dealt with tactile experiences producing pleasure or pain in hands, arms and bird wings. 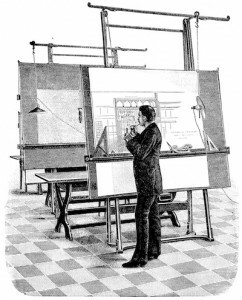 Advantages for the professor were that readers spontaneously applied the universal capacity for sensory experience, not abstract thought, to deriving narrative sense, analysis had to be worked out in seminar format, and, miracle of miracles, readers allegorized corporality as the “body of a text,” producing unity and coherence where I least expected it. Any thoughts? Wow, that is an incredibly subtle device, I’m not surprised it worked. Unfortunately this class is not taught around a seminar table, but in a small lecture hall to 60-70 kids, which presents different pedagogical challenges, as I am sure you know…. I would have less historical background, and more “primary” material. Paloma Mas Diaz, “Romancero” (Barcelona: Critica) has an excellent selection of 20th cenury Sephardic ballads, and includes a CD, which delighted my students. (a much more extensive anthology than Smith’s). 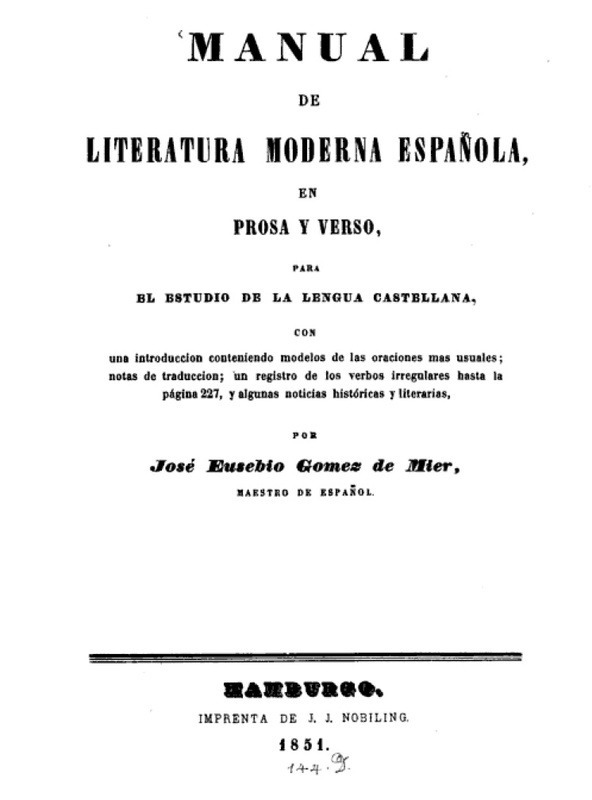 Also “Antologia de Alfonso el Sabio”, ed. A.G. Solalinde (Austral), includes a relevant section from “Siete partidas”, ‘De los judios, which shows that there was less “convivencia” than A. Castro hypothesized .How about the “mora” episodes in LBA? Some poetry from Anton de Montoro, who felt the weight of anti-Judaic invective. Not to mention the horrendously prejudicial “Milagro” by Berceo, “El nino judio.”. 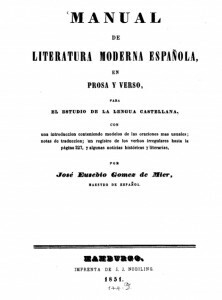 As a colophon, perhaps an excerpt from Angel Pulido,” Espanoles sin patria” (1905), a treatise which alerted modern Spain to the existence of the Sephardic diaspora, and stimulated ballad research by Menendez Pidal. Steven thanks for your comments. It never occurred to me to use Pulido in this context. Great idea! As for Partida ‘De los judíos,’ don’t we usually understand the proscriptions as evidence of royal pushback *against* popular convivencia? Great post, nice way to argue in favor of surveys, and with a wonderful selection. I will borrow some of your choices for texts. A couple of things. There is a new Penguin translation, Song of the Cid (Raffael translation), Spanish txt, and an introduction by Menocal. I have used it recently and liked it. My students responded favorably too. I have also used portions of Arts of Intimacy as additional support for Cities of Light. The book also has some nice features: images, selection of text, translation/ original items. It is a bit pricey. Finally for your transatlantic side: Add de las Casas selections. 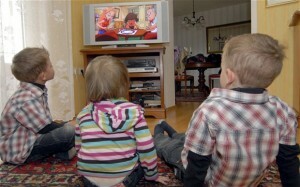 It offers wonderful narratives, perceptions. Students really are shocked by the atrocities. And I discovered it connects nicely with the PMC, the crónicas. Isidro, thanks very much. I will try Raffel’s translation for the fall version. I may swap Las Casas for Colon. Can you recommend a bilingual edition?